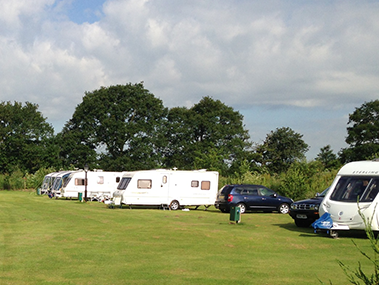 We have a fantastic selection of pitches available for touring caravans and motor homes. All our pitches include electric hookup, access to toilet and washing facilities and free WIFI. We have a number of seasonal pitches available on our site for a maximum of 75 nights. 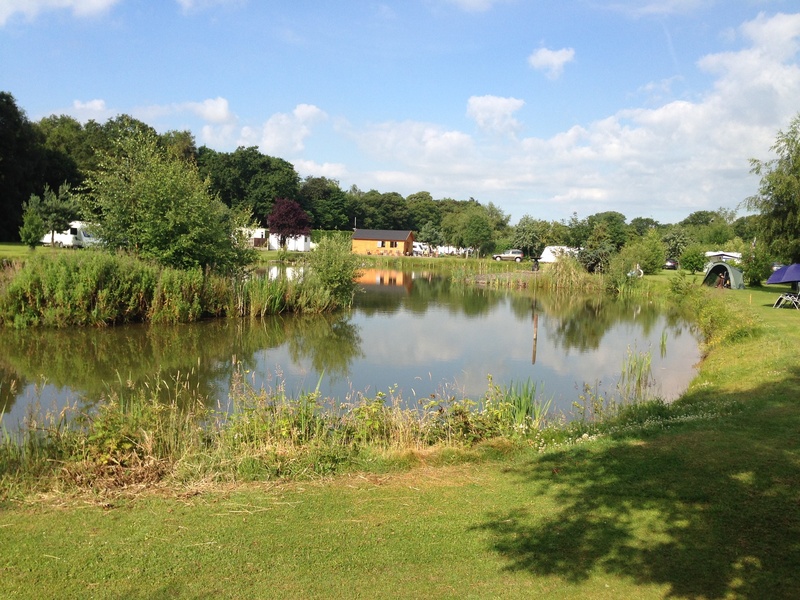 All our seasonal pitches include fishing ticket, use of toilet and washing facilities and free WIFI. 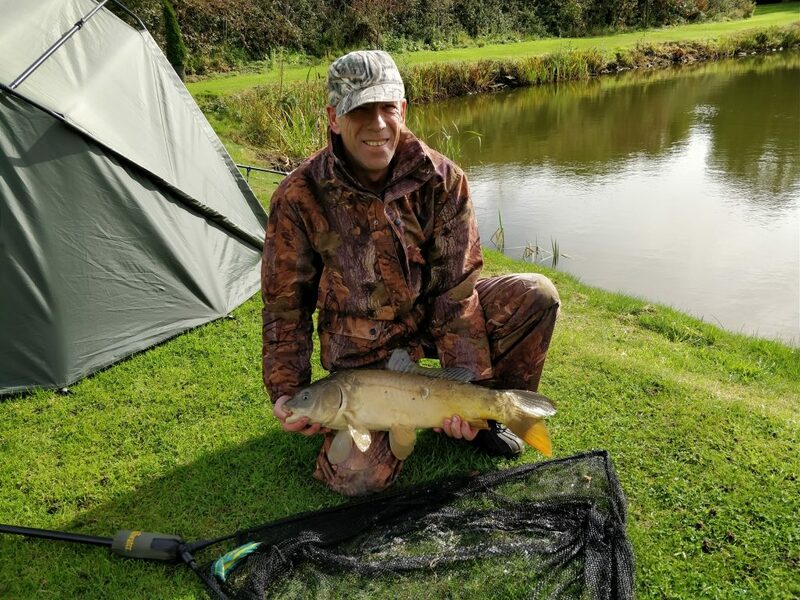 Our site houses two large fishing lakes. The lake has carp, up to 20lbs, tench, bream, chubb, roach, rudd and hyde. Simple bait is all that is needed to provide anglers with plenty of sport. 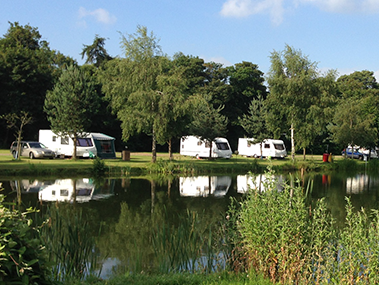 Lakeside Touring Caravan Park is a flat, landscaped grass site located in 15 acres of private land with wooded and open areas. It is a quiet, secluded site, designed for caravanners who are looking for peace and quiet, away from the madding crowd. The site is only seven miles from Lincoln itself and a 20 minute drive from the Lincolnshire Show Ground. It is also within easy reach of Newark, Gainsborough and Retford. 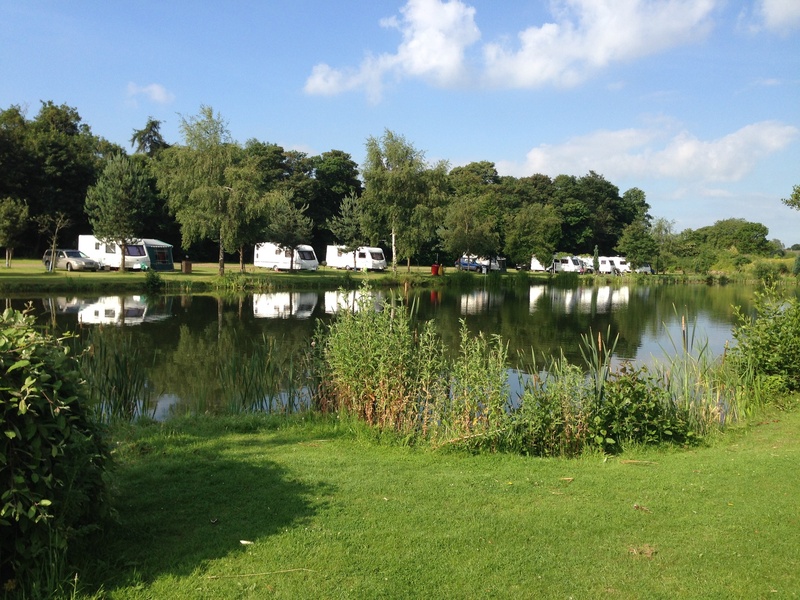 At the heart of the site are two well stocked, picturesque lakes. The carp, up to 15lbs, tench, bream, chubb, roach, rudd and hyde are easily caught using traditional methods. Simple bait such as bread, paste, maggots, sweetcorn and luncheon meat are all that is needed to provide anglers with plenty of sport. The five acres of woodland provide an ideal area for exercising dogs who may accompany you. Owls, woodpeckers and many other birds, especially wildfowl add interest to the site and surroundings. The site has 40 pitches, each with electric hook-up and plenty of room for awnings and cars. Additional parking space is available for day visitors. Our deep lakes are designed for anglers and are not fenced in any way so we do not allow children under the age of 16 on the site. We welcome day anglers as well as those staying longer. Permanent pitches, vacant weeks, Secure off-pitch caravan storage and caravan hire is also available. Please contact us for details and rates. Our fantastic on site facilities make your holiday complete! All our pitches are spacious and flat allowing you to easily level your caravan. Our WIFI is included in the price of the pitch. Please see a member of staff to connect. We have purpose built disabled facilities separate to the main shower and toilets. Our large dog field will allow you to let your dog have some well earned exercise. Dogs on site must be kept on a lead. Our site is surrounded by many woodland walks and footpaths for you to use.